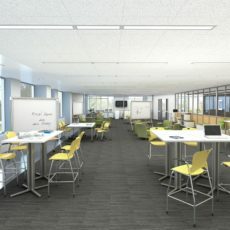 Elevating education from elementary to university. 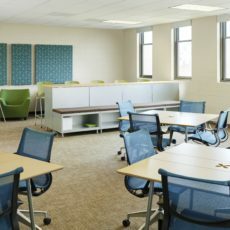 Educational facilities can benefit from Pivot's vast expertise in placemaking, meeting strict budget criteria, and perhaps most importantly, from our best-in-class service and support. 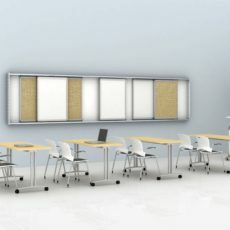 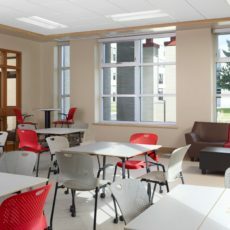 Whether you're refreshing a library, revamping a cafeteria or lounge, or furnishing every classroom in your school, a partnership with Pivot ensures a seamless project. 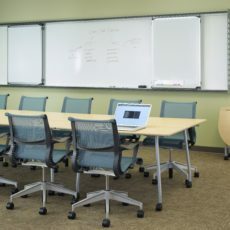 Our team maintains open lines of communication, and you'll have access to a vast array of vendor partners to meet the right price point with exceptional warranty coverage. 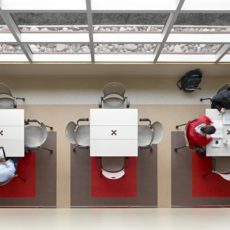 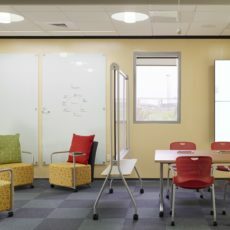 Our partnership with Herman Miller gives Pivot access to vast research into the changing nature of the educational environment, and a look at the evolving elements of the classroom space. 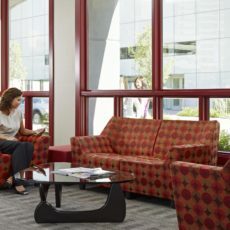 We're always looking ahead to prepare for the future needs of our clients. 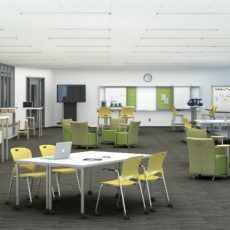 Together we can equip your space to accommodate growth and changing modes of learning, teaching, working, and thinking. 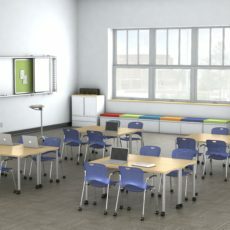 From collaborative spaces and tools to integrated technology to sustainable materials and practices to durability and warranty, Pivot and Herman Miller can equip your classroom for the changing needs of education in the years to come.